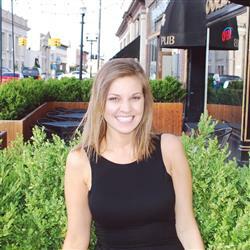 Jenna is a Michigan native with a degree in Marketing from Northwood University. While interning abroad in Costa Rica during college, she fell in love with the “Pura Vida” lifestyle and stayed another year to work for a non-profit based there. Jenna loves being in the ocean, hiking, and skiing. She is passionate about exploring through travel and looks forward to checking many places off her bucket list!